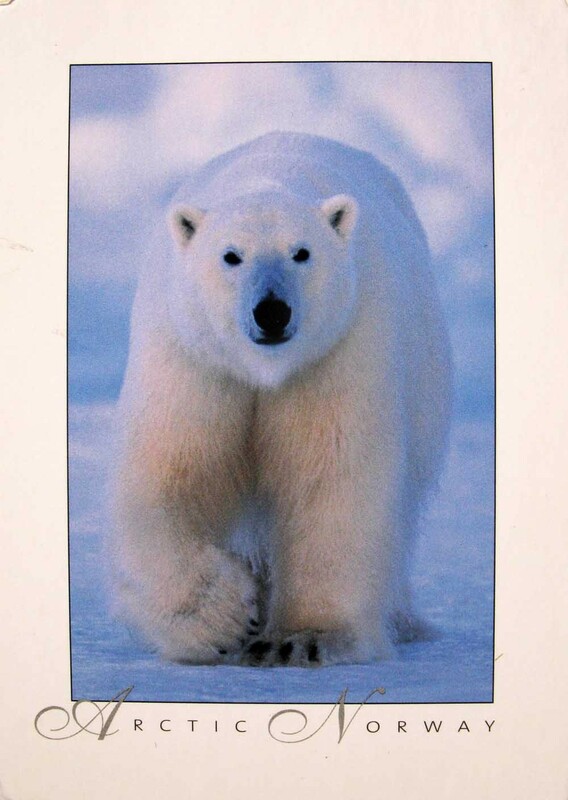 The polar bear (Ursus maritimus) is a carnivorous bear whose native range lies largely within the Arctic Circle, encompassing the Arctic Ocean, its surrounding seas and surrounding land masses. It is a large bear, approximately the same size as the omnivorous Kodiak bear (Ursus arctos middendorffi). A boar (adult male) weighs around 350–700 kg (770–1,540 lb), while a sow (adult female) is about half that size. Although it is the sister species of the brown bear, it has evolved to occupy a narrower ecological niche, with many body characteristics adapted for cold temperatures, for moving across snow, ice, and open water, and for hunting the seals which make up most of its diet. Although most polar bears are born on land, they spend most of their time at sea. Their scientific name means “maritime bear”, and derives from this fact. Polar bears hunt their preferred food of seals from the edge of sea ice, often living off fat reserves when no sea ice is present. 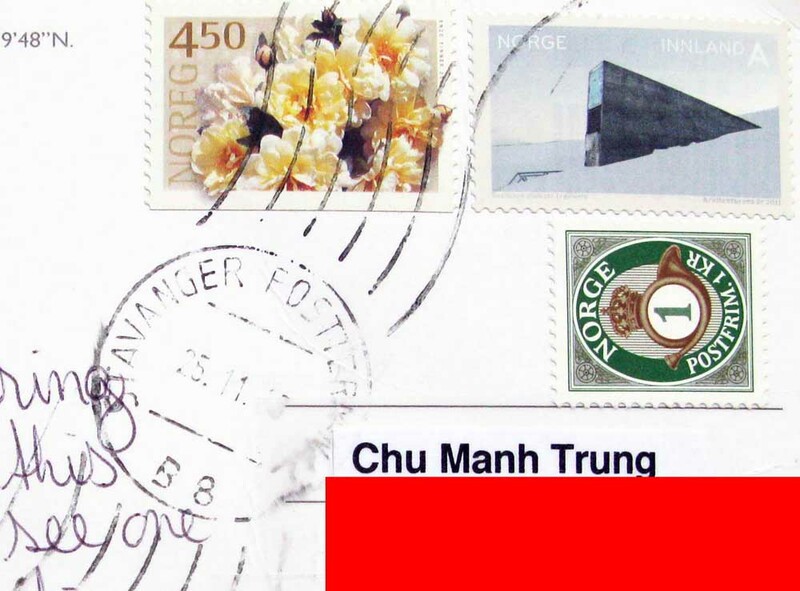 Norway is a Scandinavian unitary constitutional monarchy whose territory comprises the western portion of the Scandinavian Peninsula, Jan Mayen, the Arctic archipelago of Svalbard, and the sub-Antarctic Bouvet Island. Peter I Island is a dependent territory and thus not considered part of the Kingdom. 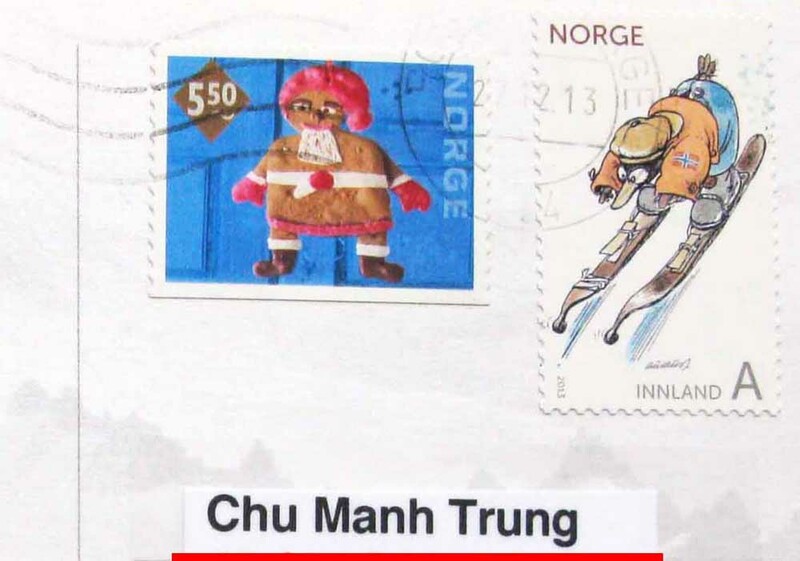 Norway also lays claim to a section of Antarctica known as Queen Maud Land. 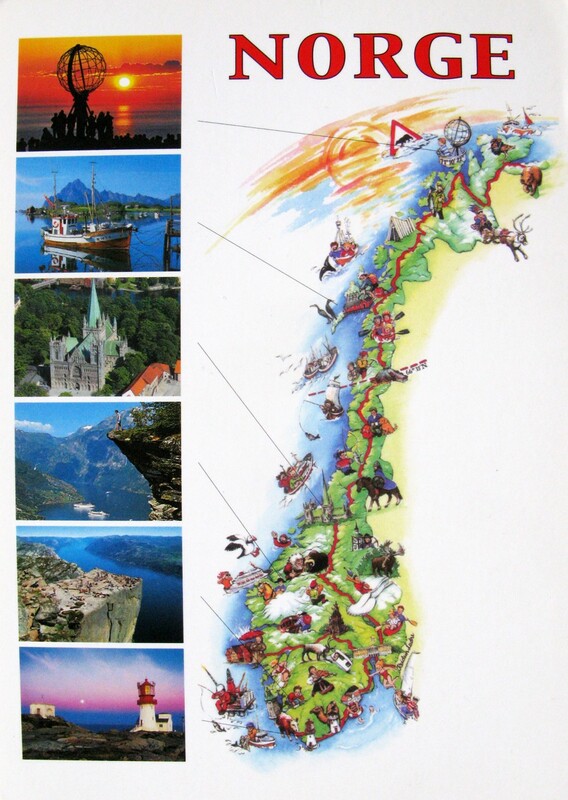 Norway has a total area of 385,252 square kilometres (148,747 sq mi) and a population of 5,109,059 people (2014). The country shares a long eastern border with Sweden (1,619 km or 1,006 mi long). Norway is bordered by Finland and Russia to the north-east, and the Skagerrak Strait to the south, with Denmark on the other side. Norway has an extensive coastline, facing the North Atlantic Ocean and the Barents Sea. The Northern Lights or Aurora Borealis is a natural phenomenon that can paint the night sky with unearthly, surreal color. To observers at far-northeondrn latitudes, they’re a frequent occurrence, but many who live in more temperate climates have never seen them, even though they’re sometimes seen as far south as 35 degrees north latitude. 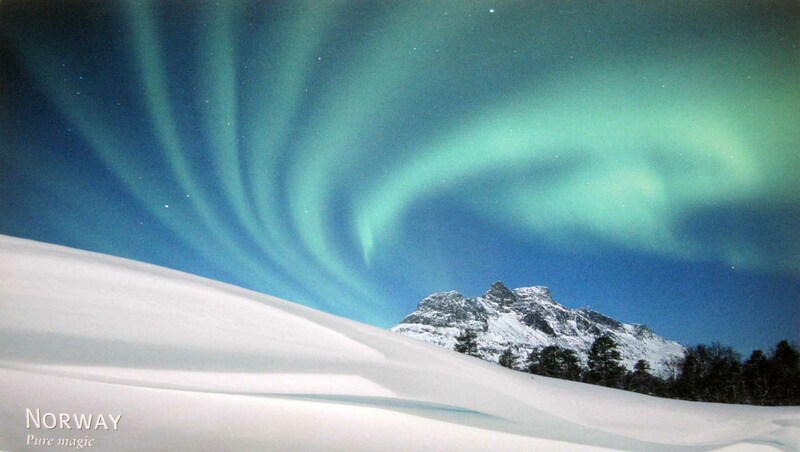 This article will help you improve your chances of seeing the Lights if you journey north. Thanks Joey Eaddji Vermund Heggland ! Hjørundfjorden is a fjord in the traditional district of Sunnmøre in Møre og Romsdal county, Norway. 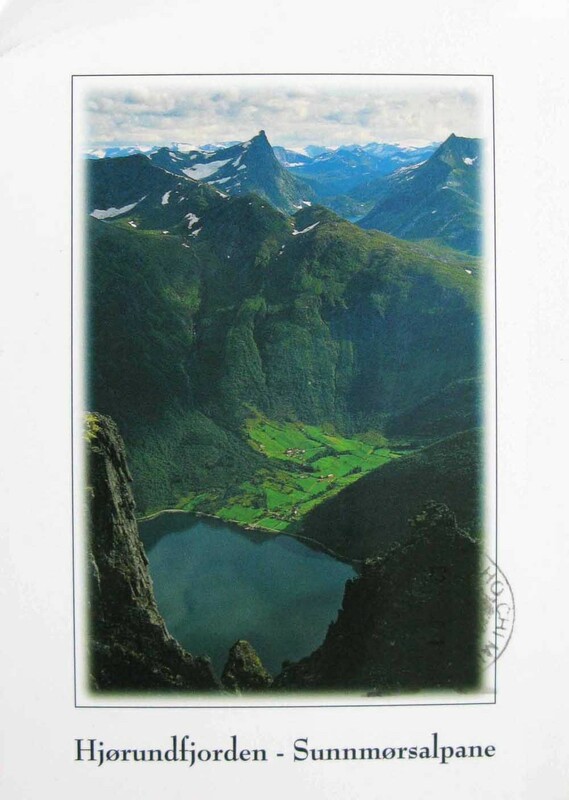 It is located mostly within Ørsta Municipality, although part of the mouth of the fjord is in Sykkylven Municipality. The 35-kilometre (22 mi) long fjord is an arm off of the larger Storfjorden that stretches south from Ålesund Municipality. Villages along the shores of the fjord include Bjørke, Leira, Viddal, Sæbø, and Store Standal. The area surrounding the Hjørundfjorden was part of the municipality of Hjørundfjord from 1838 until 1964. The Hjørundfjorden is surrounded by the Sunnmørsalpene mountain range in Ørsta and Sykkylven, with mountain peaks reaching 1,700 metres (5,600 ft) straight up from the fjord, including Skårasalen and Jakta. 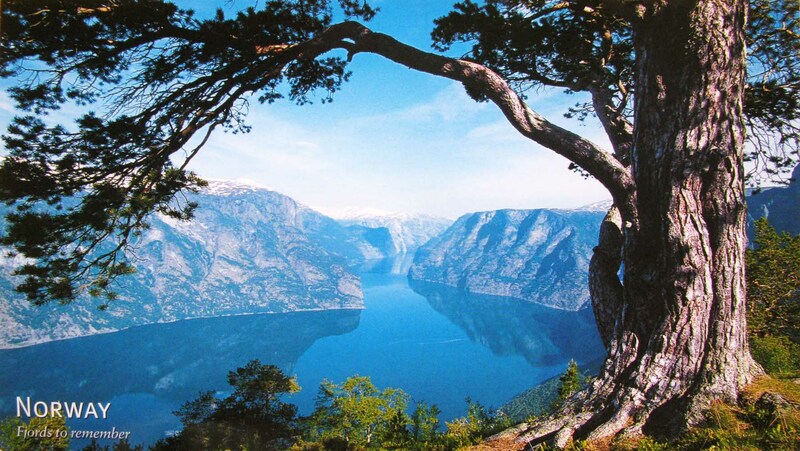 Both sides of the fjord are heavily wooded, the result of the extensive rainfall on one of the world’s wettest fjords. 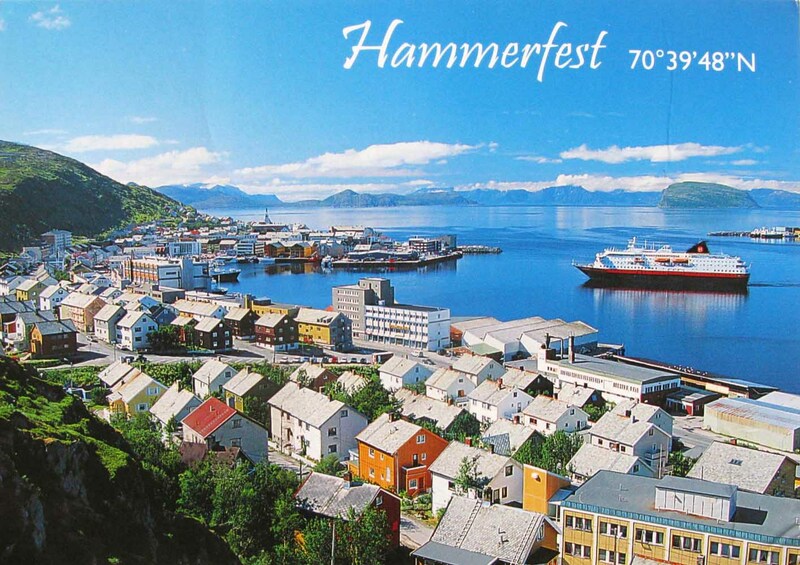 The municipality called Hammerfest by og landdistrikt was established on 1 January 1838 (see formannskapsdistrikt). 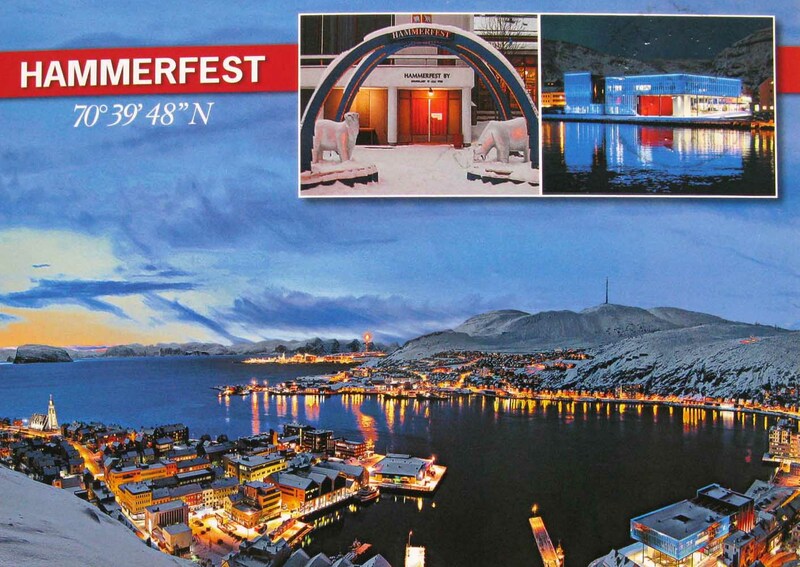 It included the town of Hammerfest and the vast rural district surrounding it. The law required that all towns should be separated from their rural districts, but because of low population, and very few voters, this was impossible to carry out for Hammerfest in 1838. 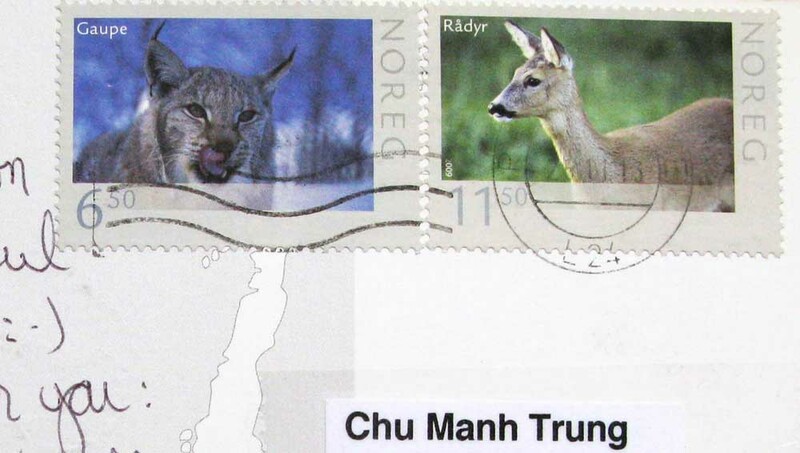 (See also: the towns of Vadsø and Vardø.) Eventually, on 1 January 1852, the rural district was separated from the town of Hammerfest to form the new municipality of Hammerfest landdistrikt (later renamed Sørøysund). The northern district of Maasø was separated in 1839, and the southern district of Kvalsund was separated in 1869. 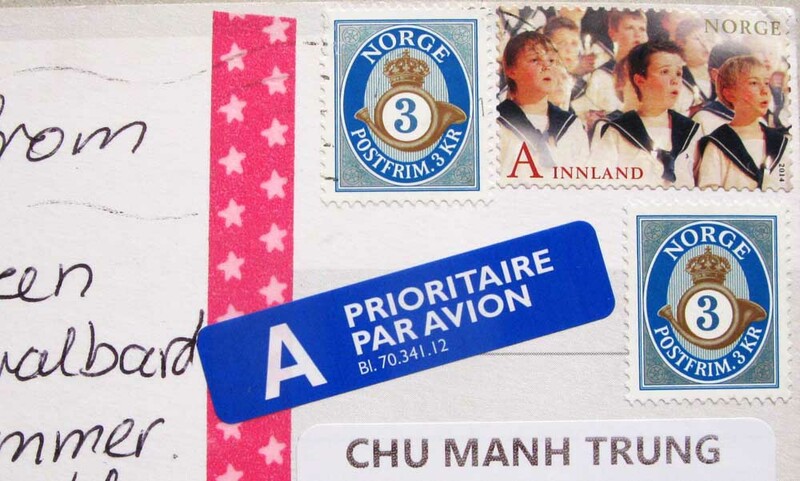 On 1 January 1992, the municipality of Sørøysund was merged with the town of Hammerfest to form a new, larger municipality of Hammerfest. Hammerfest (help·info) (Northern Sami: Hámmárfeasta) is a municipality in Finnmark county, Norway. The administrative centre of the municipality is the town of Hammerfest. Some of the main villages in the municipality include Rypefjord, Forsøl, Hønsebybotn, Akkarfjord, and Kårhamn.